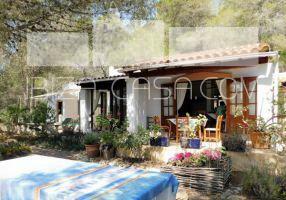 Small finca Paradise in the Benimussa valley on a large plot. 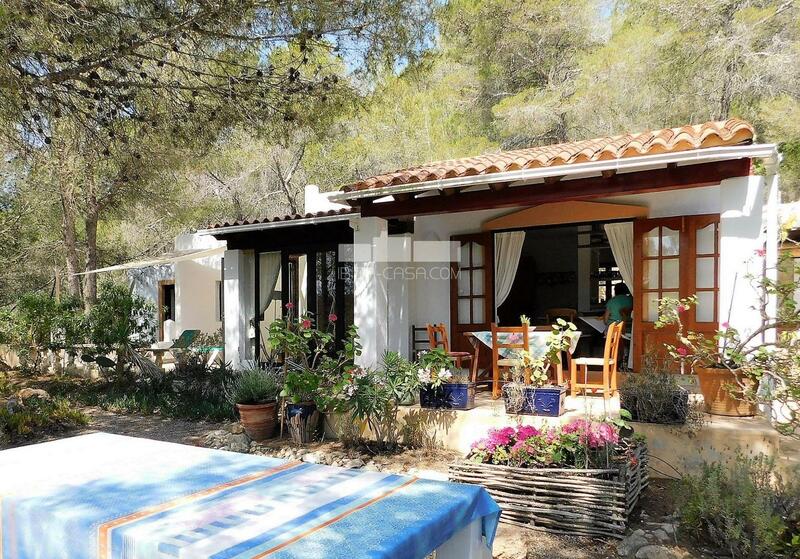 Rare small finca paradise in the Benimussa valley on large wooded and cultivated Ibizan land with old Ibizan oven. In a pleasant quiet location with a sweeping view of the valley and surrounding area of Benimussa. A really well maintained and in the sanitary area renewed free standing cottage, with good layout and pleasant ambience, A small oasis to relax and recharge, Ideal for a casual holidays or for a longer stay. There is a possibility for a separate studio in the free standing small shed. One of the last options for this price.